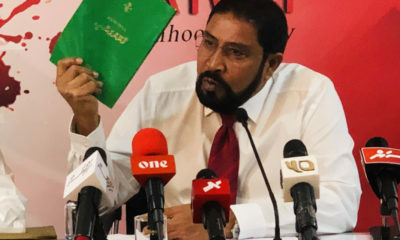 The former president was denounced for saying "alcohol sells." 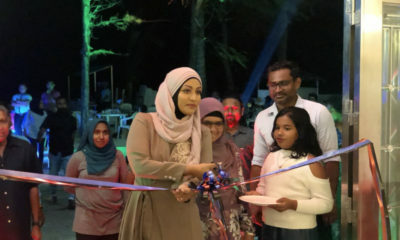 She publicly opposed her husband's decision to endorse opposition candidates. 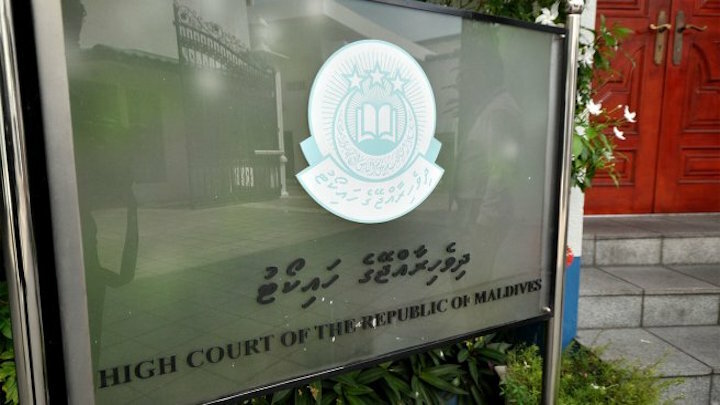 The change conflicts with a Supreme Court ruling that subjected impeachment votes to judicial review. 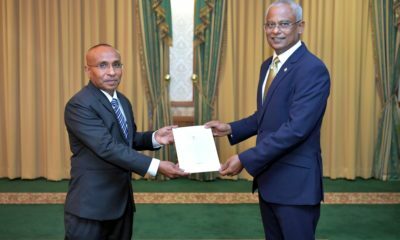 The lawmaker is contesting as an independent after losing the MDP primary. 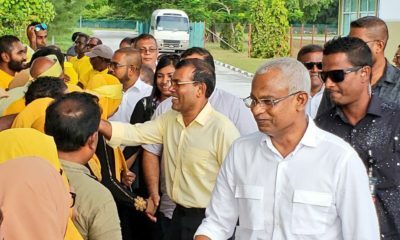 The opposition leader was hospitalised three times since his detention. 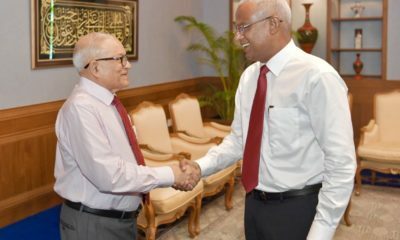 Habeeb was appointed to the five-member commission for a second term. 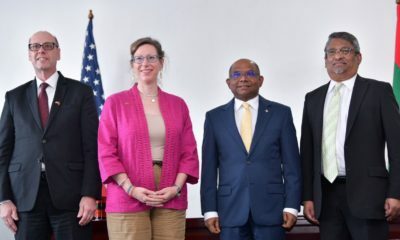 US Ambassador Teplitz hailed the development agreement as "a milestone in the US-Maldives partnership." 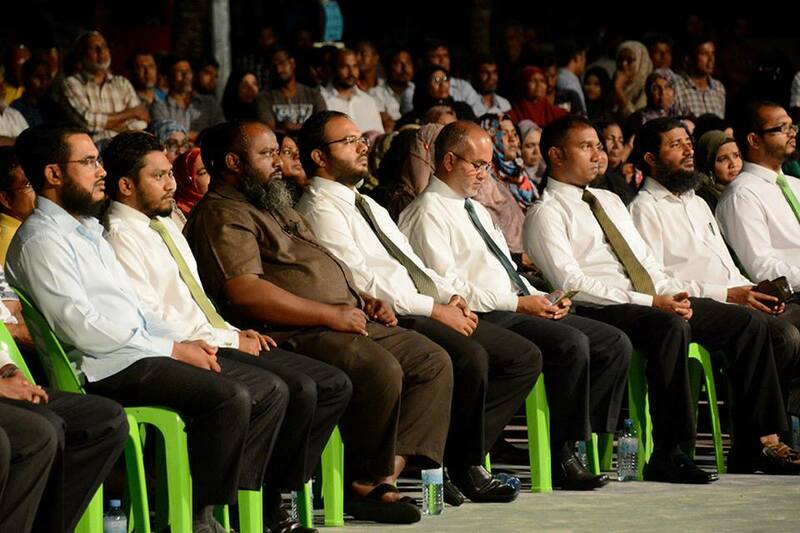 The former president's Maldives Reform Movement is part of the four-party ruling coalition. 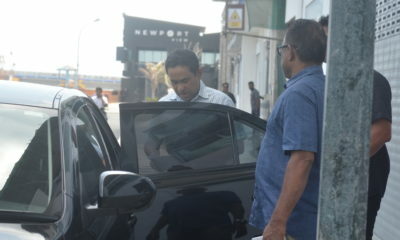 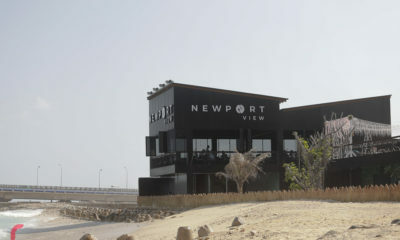 The opposition leader was detained for the duration of a money laundering trial. 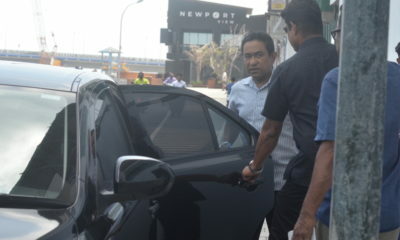 Former president Yameen remains hospitalised. 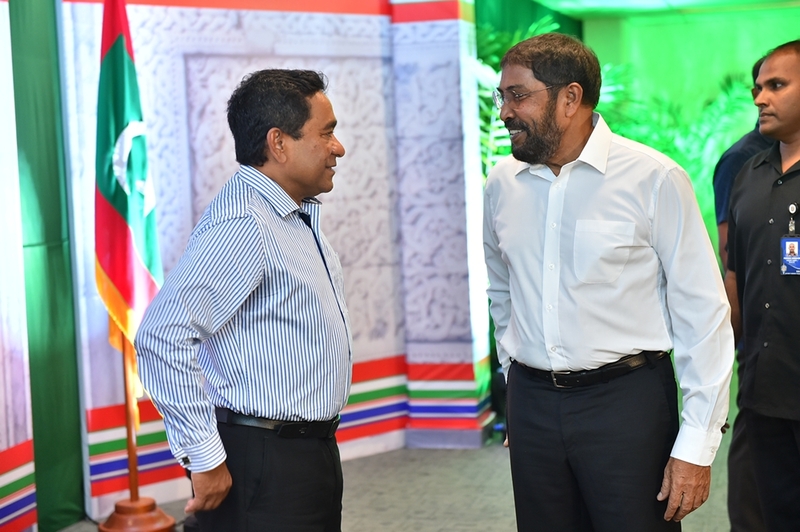 Two JP ministers have declared support for the president. 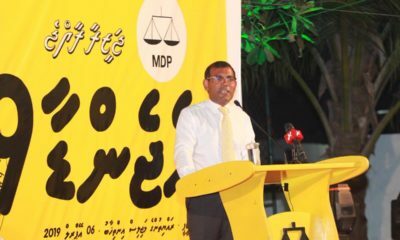 The second MDP government will "show the difference" with a parliament majority, he said. 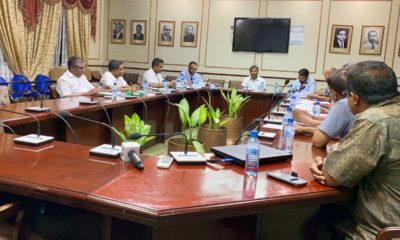 The ruling coalition leader objected to detaining defendants for trial. 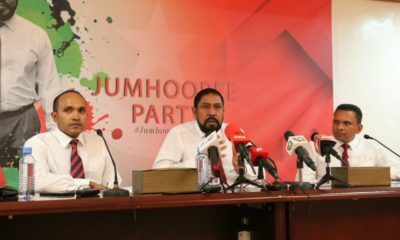 JP leader Gasim said the ruling coalition party will also back some opposition candidates.